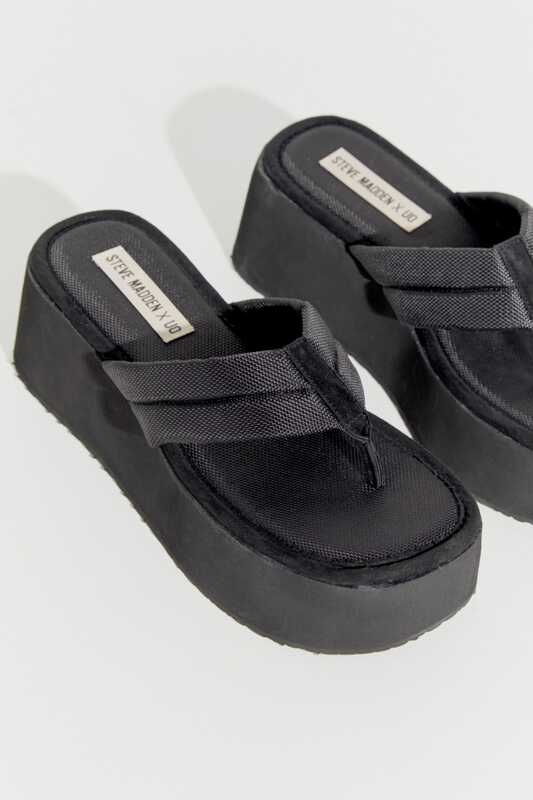 Scouring eBay, Poshmark, and Depop isn't a task for the faint of heart — but it's exactly what we've been doing to find a pair of slip-ons, those nostalgia-inducing platforms we donated to Goodwill back in 2007. 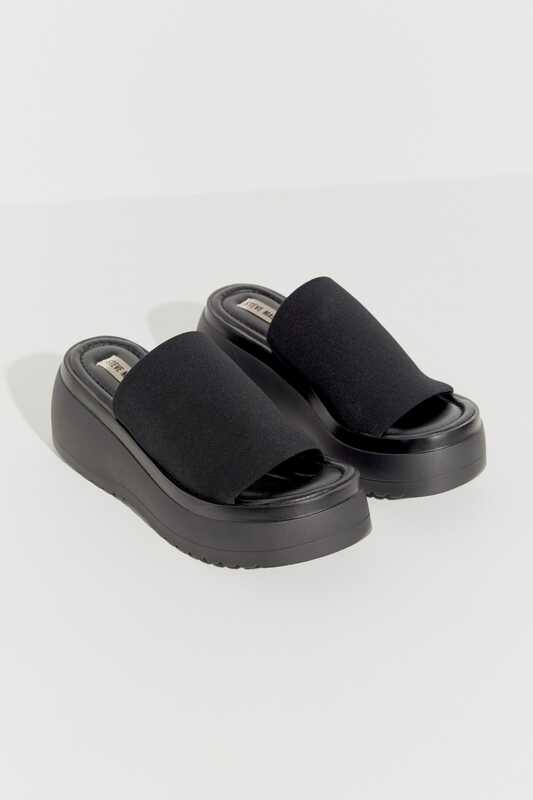 Back then, we could have never expected that the iconic Steve Madden slip-ons from our heyday (and the heydays of the Olsen twins, Lizzie McGuire and the Spice Girls) would re-emerge as the shoe trend of the season just 12 years later. 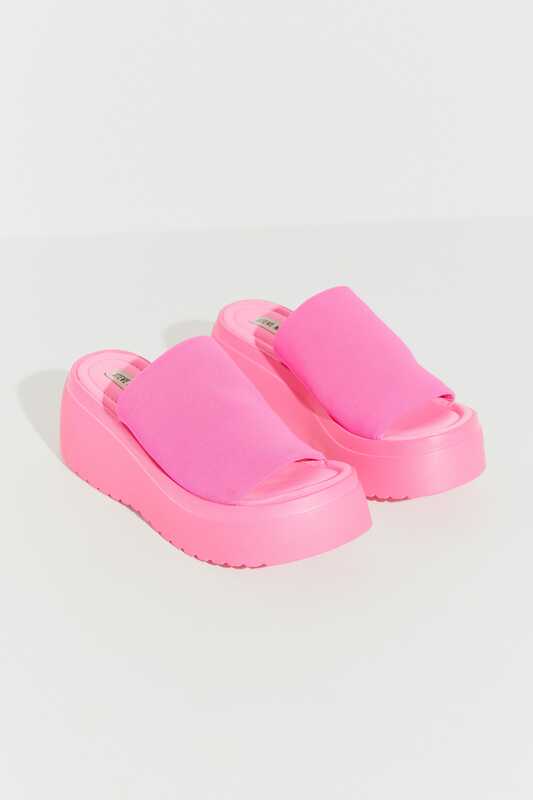 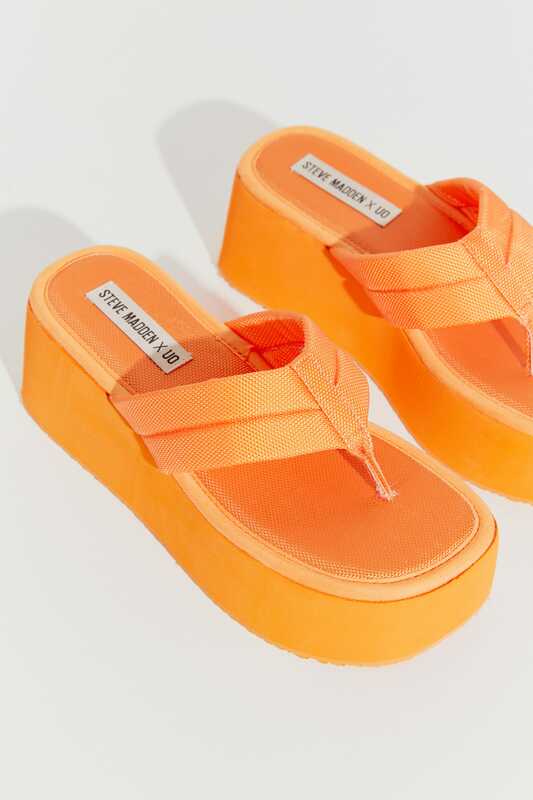 So before a hoard of Spice Girls super fans buy up every size, take a peak at the Steve Madden X Urban Outfitters capsule ahead.